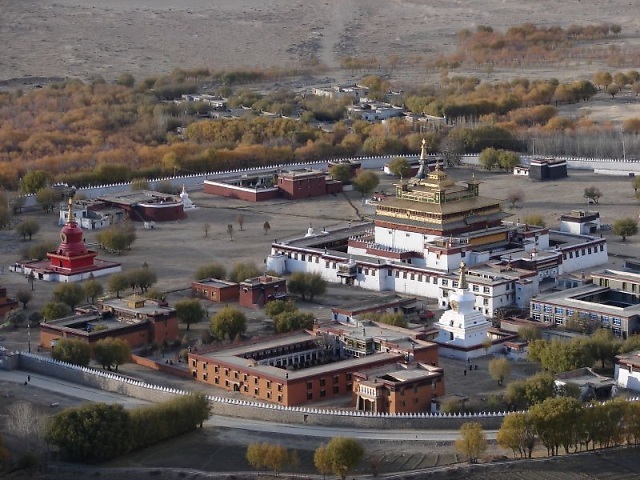 This legend Tibet tour features top attractions in Lhasa and Tsetang, where you will discover the legends and myths associated with the Tibetan civilization. Enjoy a tour with breathtaking views and mysterious legends. 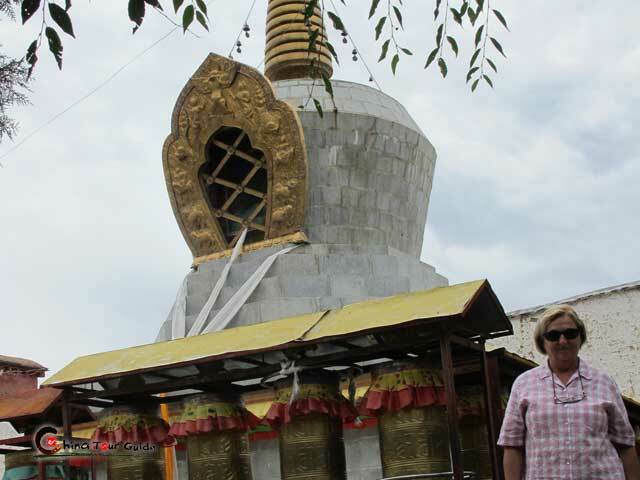 Today's Activities Upon your arrival at Lhasa, our Tibetan local guide and driver will pick you up at Gonggar Airport or Lhasa Newwu Train Station, then transfer you to downtown hotel. The rest of the day is free for you to adapt yourself to the high altitude of 3,650 meters above sea level. Travel Tips Start taking anti-AMS medicines a week before your trip. When you arrived at the hotel, please be not so curious to walk much around the hotel, and all you need is a good rest in your room for necessary acclimatization, otherwise you may easily get mountain sickness. Besides, try to aviod catching a cold. And a first aid kit including aspirin, antibiotics and AMS medication is highly recommended. 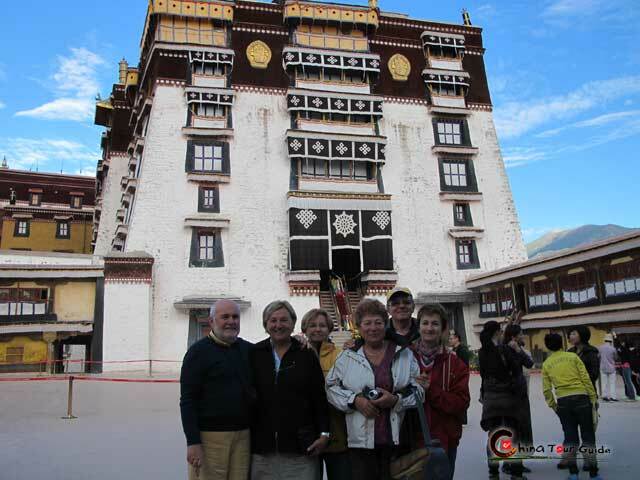 An unforgettable day begins with a tour to the monumental Potala Palace, which used to be the residence of the Dalai Lama and seat of the Tibetan government. 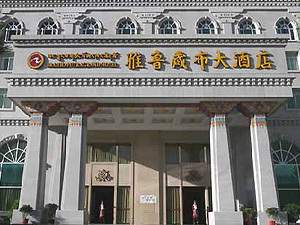 The 13-story building is currently converted into a museum, which is comprised of over 200,000 statues, temples, shrines, and historical Tibetan articles. Afterwards explore the 1,300 years-old Jokhang Temple, which commemorates the marriage of Tang princess Wencheng to King Songtsen Gampo. 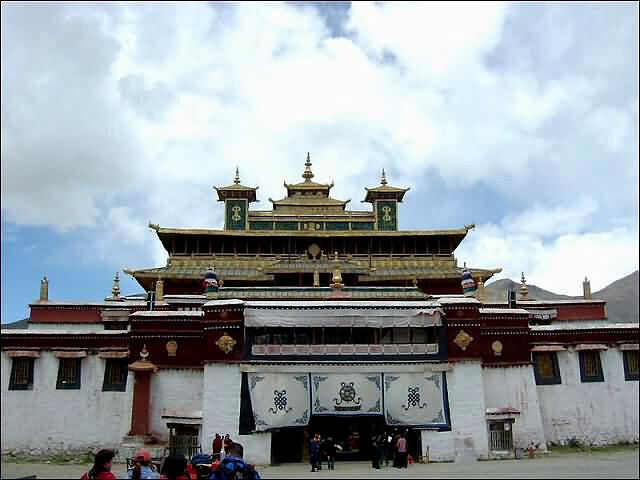 It is reputed as the first Buddhist temple in Tibet and as the Sacred Temple of all Tibetan Buddhists. Surrounding Jokhang Temple is the Barkhor Street, Lhasa's old market. This area is full of vendors selling their wares, yak butter wafting in the air and hundreds of people moving in a clockwise direction. 1. Due to the popularity of Potala Palace and restriction on visitor numbers, perhaps it has difficulty on booking entrance tickets, so the visit of Potala Palace may shift to another day. But don't worry, we will make appropriate changes accordingly. 2. For the protection of this world-famous cultural heritage, the visiting time for Potala Palace is limited in 1 hour. 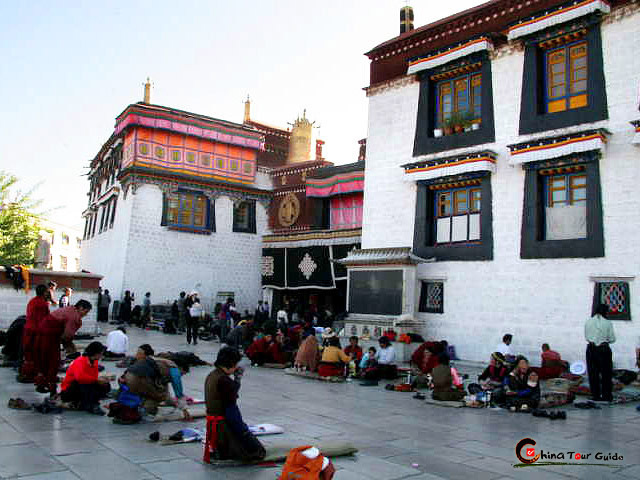 After having breakfast, we will drive to the west of Lhasa about 11 km for visiting the Drepung Monastery, and which is one of the 'Three Great Monasteries' and the largest one in Tibetan Buddhism. 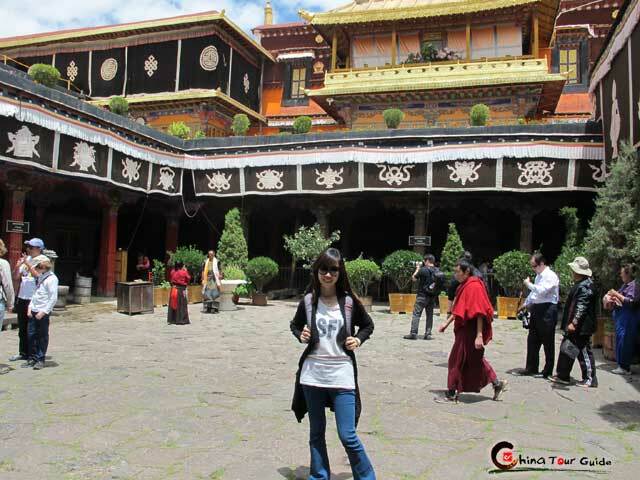 Later that day, the next visit is Sera Monastery, the second monastery in Tibet. Distinctively its famous debating activities are holding around 3-4pm regularly every working day that you should never miss. Travel Tips 1. It is a good idea to pack some food, snacks, and drinking water along your trip. 2. When you are in a monastery, please do not smoke, consume alcohol or make unnecessary noise; neither, do not touch, walk over or sit on any religious texts, objects or prayer flags. Today's Activities After having breakfast, we will drive to the Shannan Prefecture about 180 km for 3.5 hours. The breathtaking scenery on the road will feast your eyes. 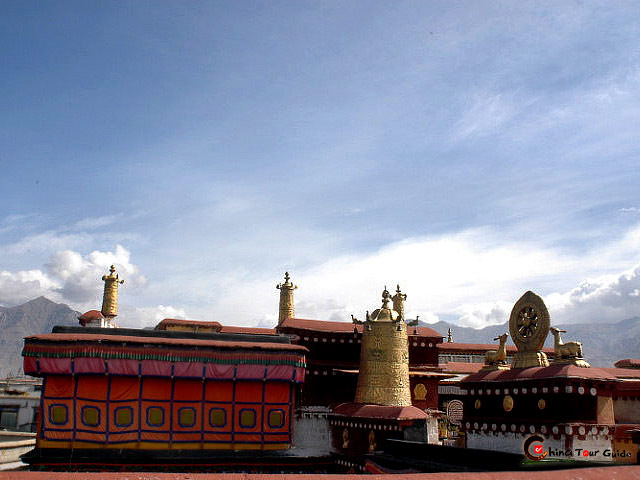 On the half way we will visit the splendid Samye Monastery, the first temple to be built in Tibet. Tibetan people believe that the souls of the dead will not be incarnated unless the deceased has reached Samya before. Later check in at the local hotel in Tsetang. 1. After entering the temple, you must walk clockwise from left to right. 2. When visiting the monastery, bring a flashlight as it is quite dark in the halls. 3. You can take photos in most part of the monastery, but it is better to ask for permission befor taking photos in the halls or with monks. Please do not use flash lamp as it may damage the murals. Today's Activities In the morning, take a short ride to visit Yumbu Lakang Palace, the construction of which is surrounded by various myths and legends associated with the founding of Tibetan civilization. It is also the oldest-known dwelling in Tibet. Continue to visit Tradruk Temple, which is said to have been the second of Tibet's earliest great geomantric temples after the Jokhang Temple in Lhasa. Later transfer back to Lhasa to check in local hotel. Today's Activities After breakfast, you can enjoy free time till our driver and tour guide see you off at airport or railway station, and your Tibet tour ends. And hopefully it will leave you unforgettable memory. 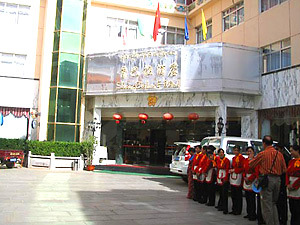 Brahmaputra Grand Hotel Lhasa is chain-operated hotel. 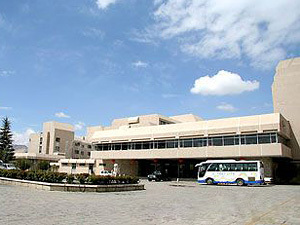 It is located in Wenjiang District and was opened in 2006. It is a business holiday hotel with more than 200 guest rooms. The hotel also provides elegant Chinese and Western restaurants, splendid banquet with modern facilities, conference room and recreation items. 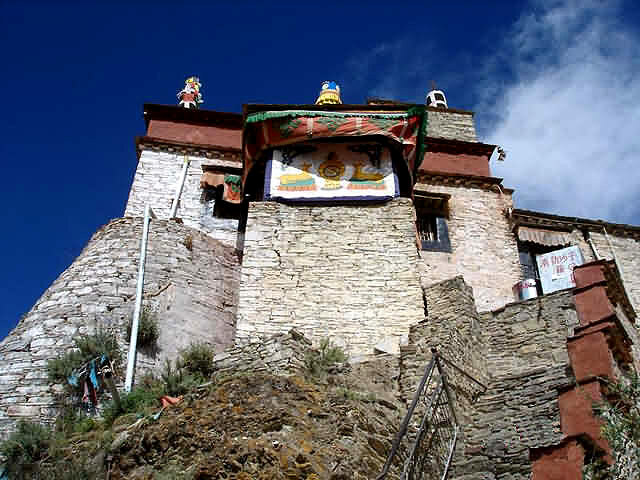 It abuts to Lhasa riverside and Gong Ba Ri Mammon Mountain. 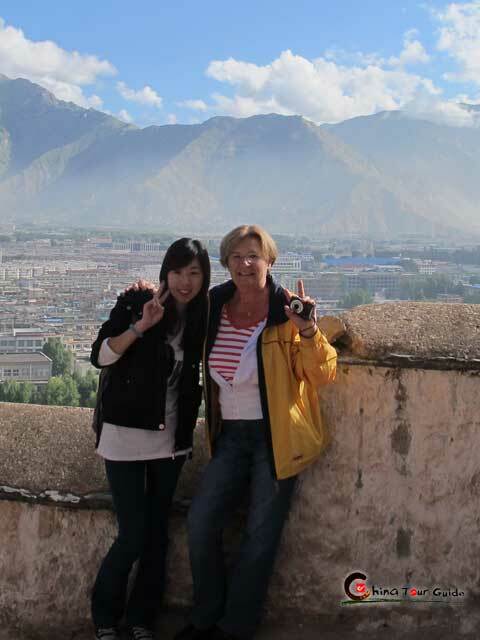 People can enjoy wonderful views of Lhasa. 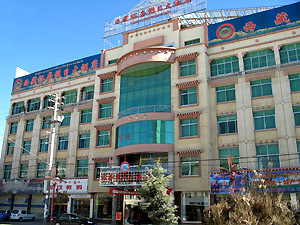 A 4-star hotel, the Lhasa Hotel is located in the Holy Land of Lhasa with an altitude of 3,600 meters. It occupies 7-floors and was recently renovated in 1999. 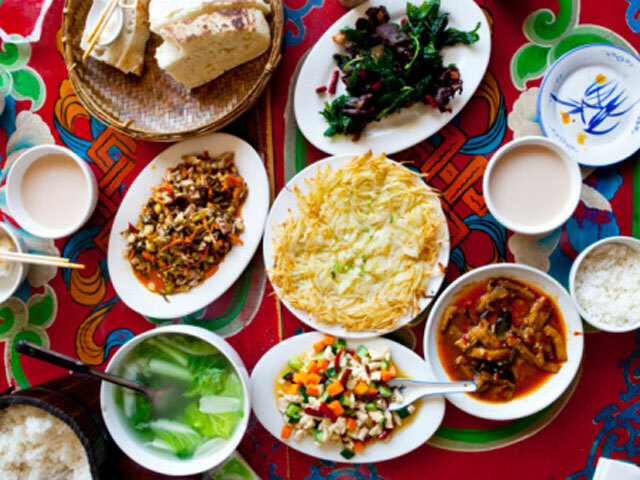 The hotel has a range of restaurants that provide Sichuan, Western, Indian and Tibetan food. 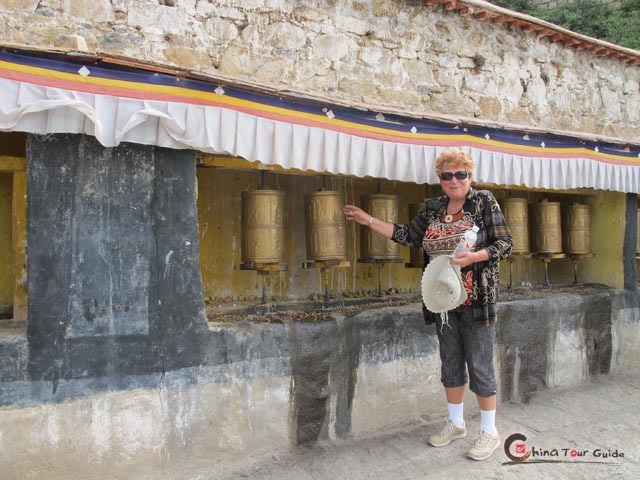 The hotel is near the famous Norbulingka or Lobulinka, the Palace of the Dalai Lama. 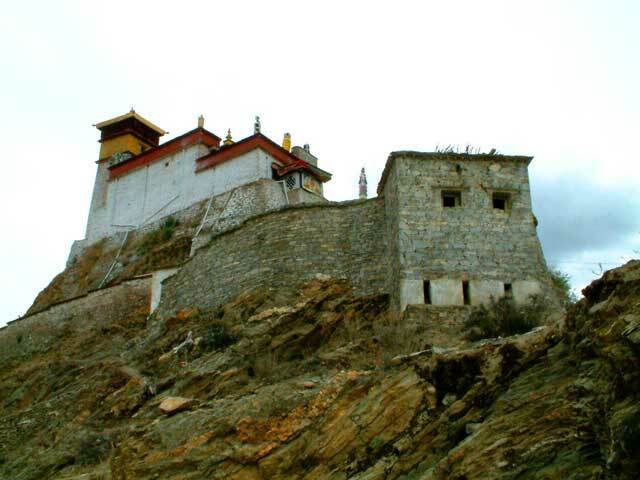 Located only 10 minutes by car to the center of Holy Town and the magical and Potala Palace. Situated approximately 95kms from the airport. As a 3 star hotel, Shambhala Hotel Lhasa is near the Barkhore Bazaar, Jokhang Temple and the Potala Palace with easy access to all great attractions. With a total of 70 comfortable rooms and suites, the hotel is 10km away from the Railway Station and 70km away from the Lhasa Airport. Tsedang Hotel, opened in 1985 and renovated in 1998, is one of the largest and most advanced hotels in Tibet as well as one of the majoy tourist hotels in Tibet which offers a total of 250 well-appointed guest rooms. The hotel is situated at the center of Yarlung Scenic Area, which is only 197 km to Gongga International Airport and 165 km to Lhasa. The unique central oxygen system is installed in each room to increase the ocygen and alleviate altitude reaction. Yalong River Hotel is located in Lhoka where is the cradle of Tibetan nations and culture. 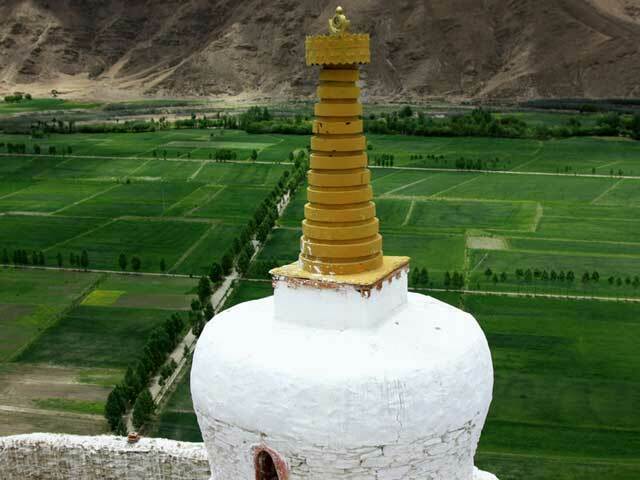 It is within easy reach of the world famous Yungbulakang Palace and about 30 kilometers from the Samye Monastery. Covering 50 acres area, Yalong River Hotel is a business, travel and holiday hotel equipped with guest rooms, dinning, entertainment, conference and amusement centers and internet cafes. 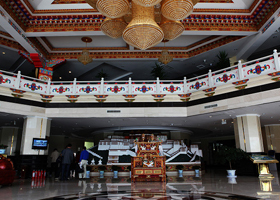 Yulong Holiday Grand Hotel is located in the center of Yalong, which is the famous touristic place, Tsedang town. 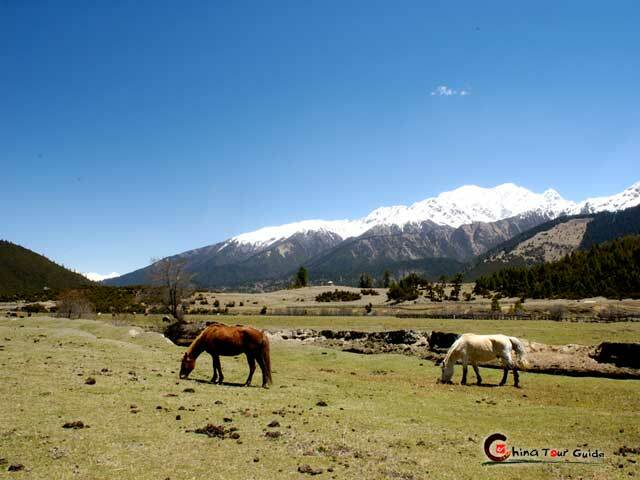 Only 97km far from the airport, 170km from Lhasa, and the elevation is 3500m. There are totally over 90 rooms including luxury suite, single and double rooms. All are equipped with private bathroom, TV, IDD calls, and mini bar. - In all, we will do our utmost to ensure your best dining experience in Tibet. 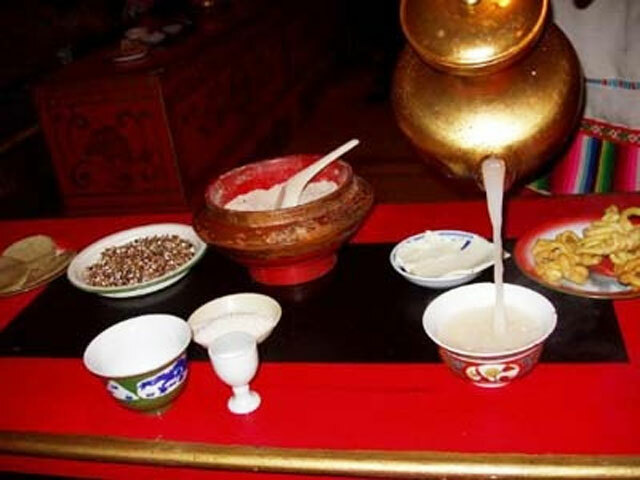 (1) Buttered Tea : Buttered tea is the favorite drink of Tibetan people. It is made of boiled brick tea and ghee. 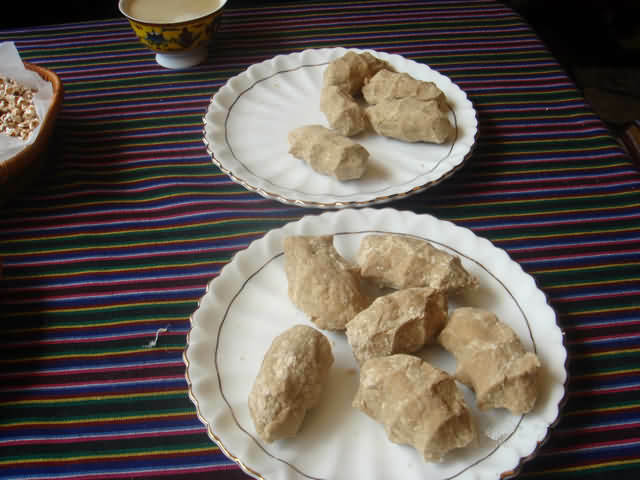 (2) Zanba : The staple food of Tibetan people is Zanba, a kind of dough made with roasted highland qingke barley flour and yak butter with water. 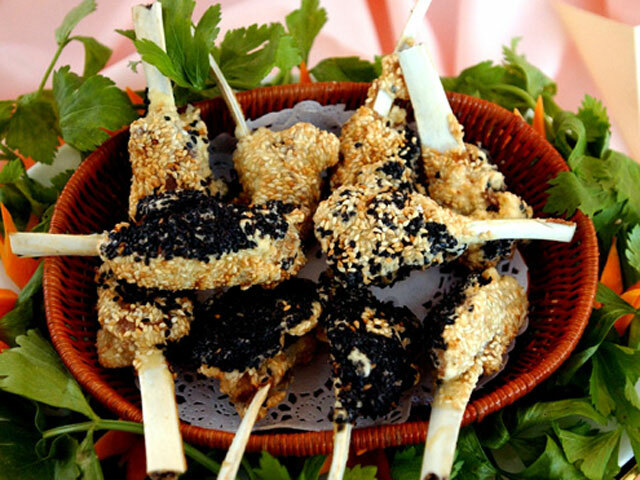 (3) Besides, Tibetan people prefer to eat delicious dry yak and cow jerky that you can have a try. 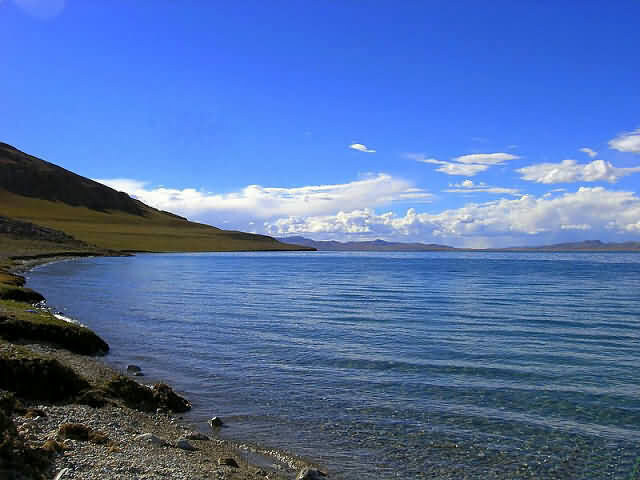 Namtso Lake is the highest lake in the world sitting at 4,718 meters above sea level, it is one of the three holy lakes in Tibet and is adored by the local people. 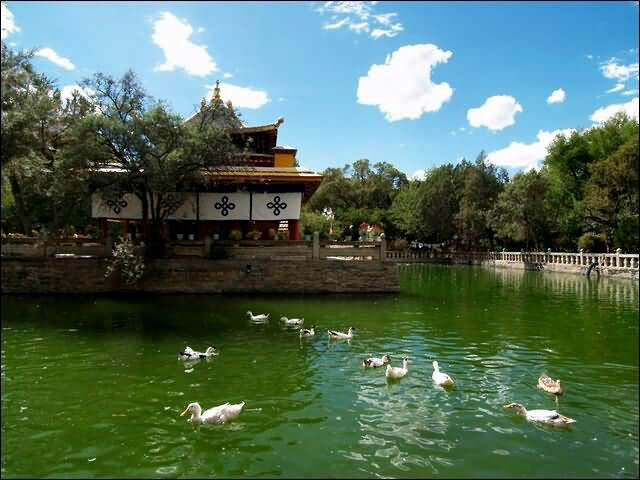 Norbulingka, meaning 'Treasure Park' in Tibetan, the biggest man-made garden in Tibet, is situated in the western suburb of Lhasa City, about 0.6 miles southwest to Potala Palace. Thank you for being so gracious. Not only will I contact you for our next trip, I will give your contact information to anyone I know who is planning a trip to China. You have been a wonderful friend and business partner! 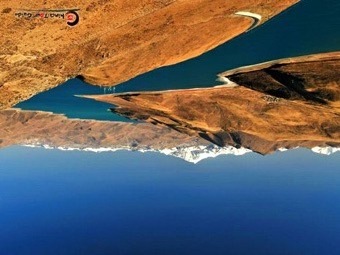 Chinatourguide.com, guide to everything you need to know about Tibet Tour, Your reliable China travel agency.